I recently published an article that examines how mixed martial artists view their occupation within the context of their faith. 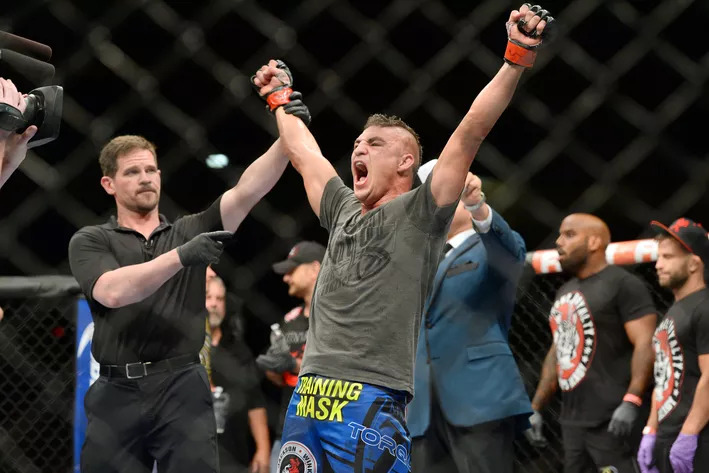 I interviewed a couple of fighters on the UFC roster and asked them a variety of questions about what they believe. For example, do they think God literally intervenes in their fights? 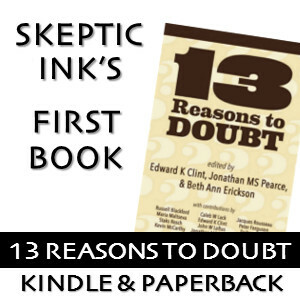 Has a loss ever caused them to doubt their faith? I also interviewed a sports psychologist about how religious belief might impact performance. I don’t usually share my MMA content with the Skeptic Ink audience, but this one might be of interest to some of you. Take a peek if it’s your sort of thing. If it isn’t, hopefully my next dig at the regressive left will make up for it.